Twenty-nine percent of Golden State households could afford to buy the median-priced $550,990 single-family home in the fourth quarter, up slightly from the third quarter but down from one year earlier. About one in five households in the nine-county Bay Area could afford to purchase the median-priced $895,000 home, down on both a quarterly and annual basis. San Francisco is California’s toughest market for buyers, with just 12 percent of households able to afford the median-priced $1,501,500 home in the fourth quarter. Less than one in three Californians could afford to purchase a home in the fourth quarter, with affordability conditions declining in every Bay Area county from one year earlier. The California Association of Realtors’ most recent Housing Affordability Index says that 29 percent of state households could afford to buy the median-priced $550,990 single-family home in the fourth quarter, up from 28 percent in the third quarter and down from 31 percent in the fourth quarter of 2016. 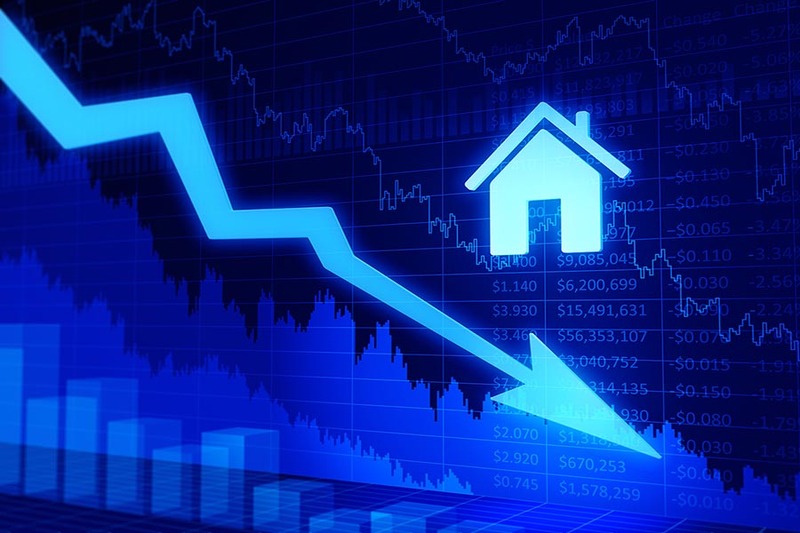 That marked the 19th consecutive quarter that less than 40 percent of households could afford to purchase a home. California households need to earn a minimum annual income of $111,260 to afford the average $2,780 monthly payment including taxes and insurance, assuming a 20 percent down payment and a 30-year, fixed-rate mortgage at 4.17 percent. CAR notes that steady fourth-quarter mortgage rates were partially responsible for the state’s slight uptick in affordability from the third quarter. Affordability in the nine-county Bay Area fell on both a quarterly and yearly basis, with 21 percent of households able to purchase the median-priced $895,000 home in the fourth quarter. Bay Area residents must earn $180,720 each year to make the $4,520 monthly mortgage payment, both more than three times the national average. All nine Bay Area counties saw affordability conditions deteriorate from the fourth quarter of 2016. Solano County is the only Bay Area housing market that is currently more affordable than the statewide average, with 44 percent of households able to meet minimum qualifying income requirements. San Francisco is California’s least-affordable housing market, where just 12 percent of households can afford to purchase a home, followed by San Mateo (14 percent), and Santa Clara counties (15 percent). Those three counties all had home prices of more than $1 million in the fourth quarter, and all require minimum annual household incomes higher than $250,000. Another recent report highlights California and the Bay Area’s housing affordability crisis from a global perspective. According to Demographia’s 2018 International Housing Affordability Survey, San Jose ranks as the world’s fourth least-affordable major housing market, while San Francisco is not far behind in the No. 8 spot. Los Angeles, San Diego, and Riverside also rank among the world’s 25 least-affordable large real estate markets.